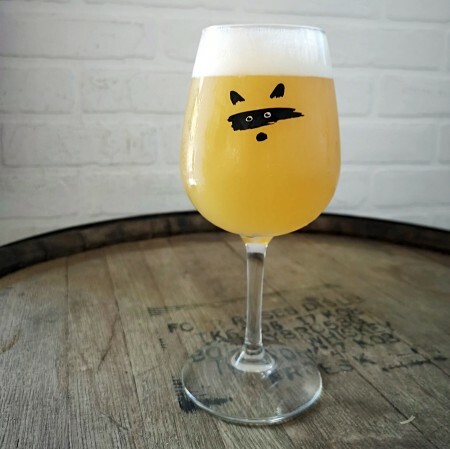 TORONTO, ON – Bandit Brewery has announced the release of its version of a hot new beer style out of California. Brut IPA [is] a fairly new style in the beer world, but one that has positioned itself as San Francisco’s buzziest (and fizziest) beer style of the year. This newcomer to the craft beer industry remains true to other West Coast styles; it’s all about the intense aromas, but brings down the gravity in the beer to a minimum, resulting in a bone-dry, effervescent beer, hence the Champagne-referencing name. With all that inspiration in mind, and continuing on our fondness for dry West Coast beer styles (Dundas West Coast IPA, Flashback IPA), we decided to take on the challenge to create our very own version of a Brut IPA. The result? A light bodied, slightly hazy, “fizzy” beer with strong aromas of grape and citrus and a particularly intense bone-dryness that makes it stand out from any of our other beers. Brut IPA is available now on tap and in bottles at Bandit while supplies last.